MOTIVATED Come see this newly renovated home awaiting your special touches to make it your new home! 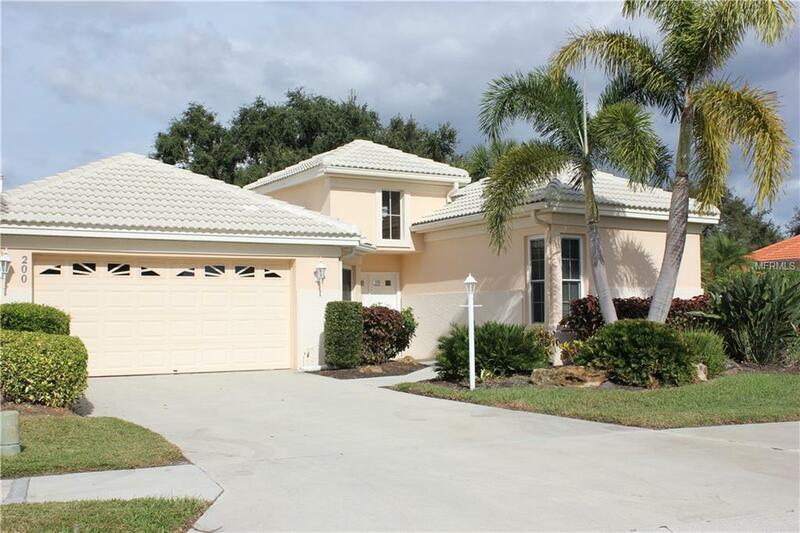 Located in one of VGCC's most active neighborhoods.This one owner home is walking distance to everything; Clubhouse, tennis, pool & etc. This 3bdrm/3 bath home courtyard provides an abundance of room to invite friends and family! 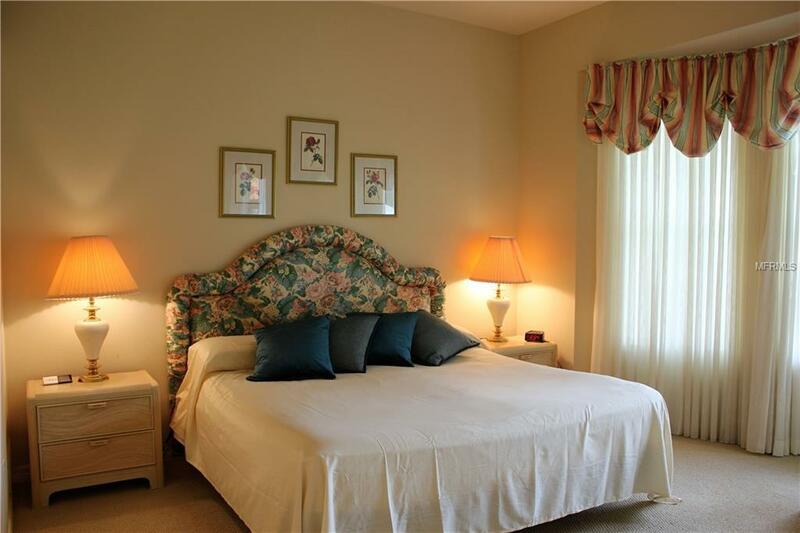 The pool/spa has been beautifully updated & offers a detached bdrm/bath for those guests who need extra privacy. 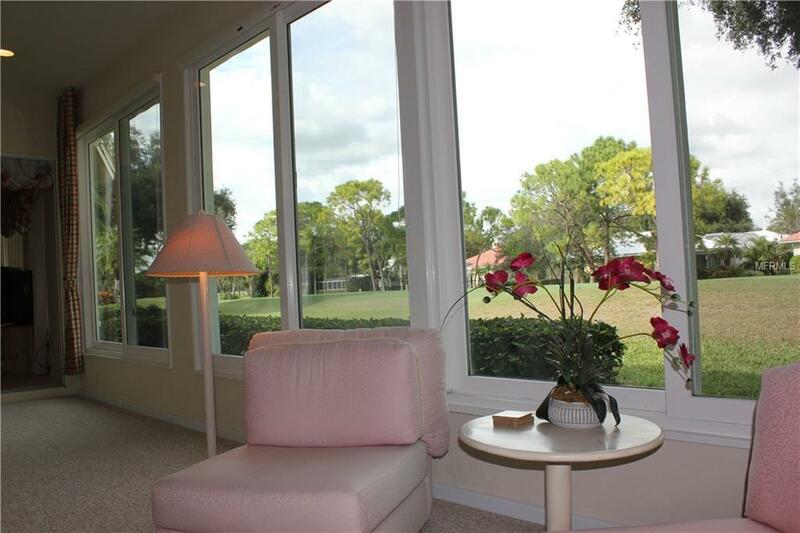 The enclosed sunroom offers gorgeous views looking down the 3rd fairway of this trying golf course to sit & enjoy coffee in the morning or a nice relaxing glass of wine in the evening and take in all the relaxation you would like with access from both the Master bdrm & the Great Room. The Master bdrm offers a double vanity, garden tub, a separate glass enclosed shower & a walk-in closet to please the owner of the home. The natural light in the FR with the block windows is accented by the openness of the courtyard and fabulous sliders giving this home a wonderful open feeling. SS appliances show off the cabinets in the kitchen complimented by the corian counter tops. 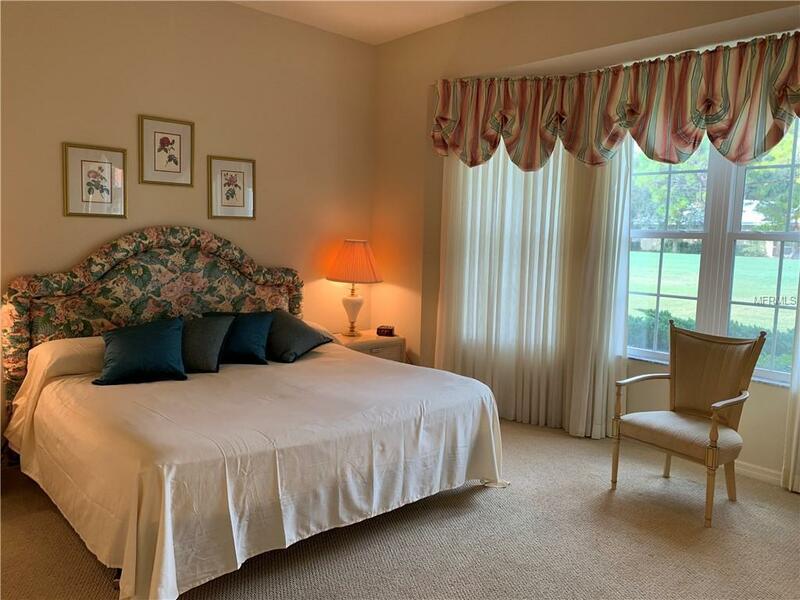 You wont struggle for storage space in the laundry room above the washer & dryer and under the sink and plenty of room through the corridor to be creative for storing those golf & tennis shoes that the FL heat tends to ruin in the garage...LUCKY YOU! Impact windows provide a sense of security & floor plan a feel of abundance! This one is a must see! SELLER WILL PAY $10,000 MEMEBERSHIP FEE W/ACCEPTABLE OFFER. Additional Lease Restrictions Please Attached Bylaws. Amenities Additional Fees All Residents Must Join The Club As A Golf Member ($10599/Annually) Or Club Member ($7026/Annually). There is A One Time $10000 Capital Contribution Fee That is Required At Time Of Purchase. Pet Restrictions Please See By Laws Attached.